Elegant custom home nestled beneath the trees on a quiet Indian Trail cul-de-sac. 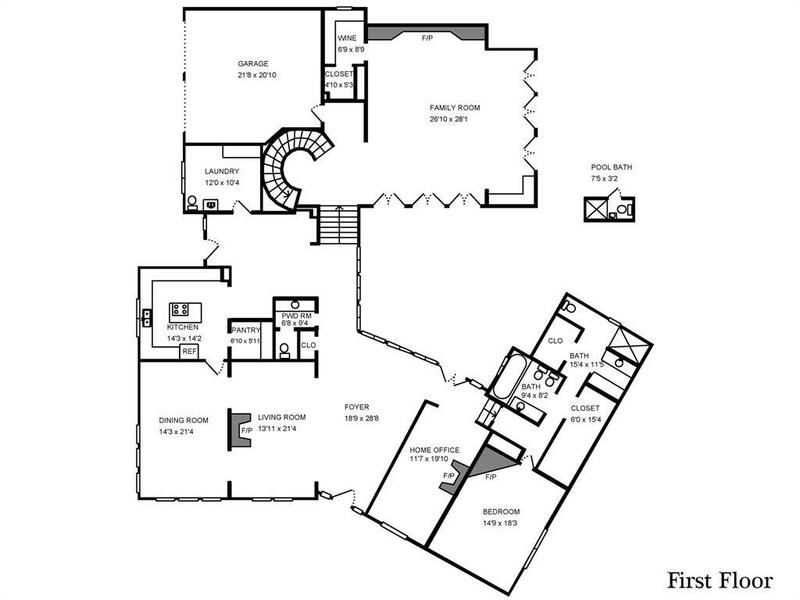 With 6900+ square feet of living space situated on a 39,000+ square foot sub-dividable site. 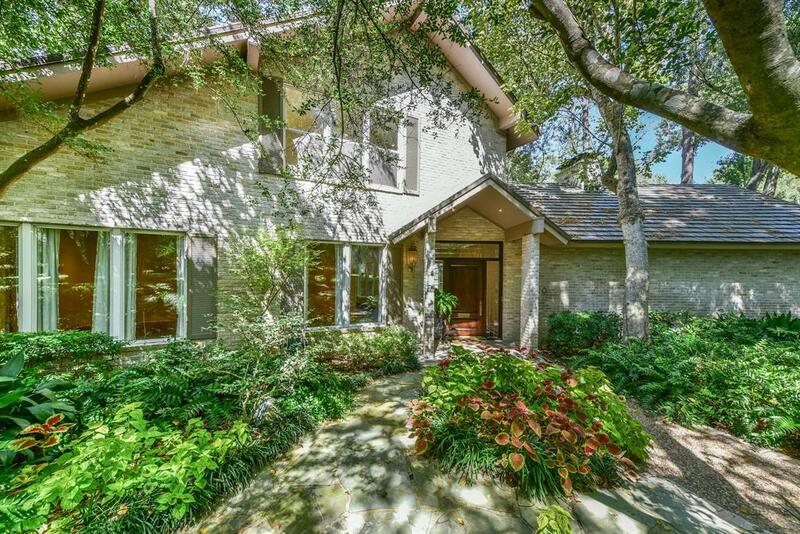 This lovingly cared for home features a recently remodeled Master suite on the ground floor, formal living, and dining as well as a magnificent Great Room with two story stone fireplace and walls of built-ins. The large windows allow spectacular views of the pool and grounds. 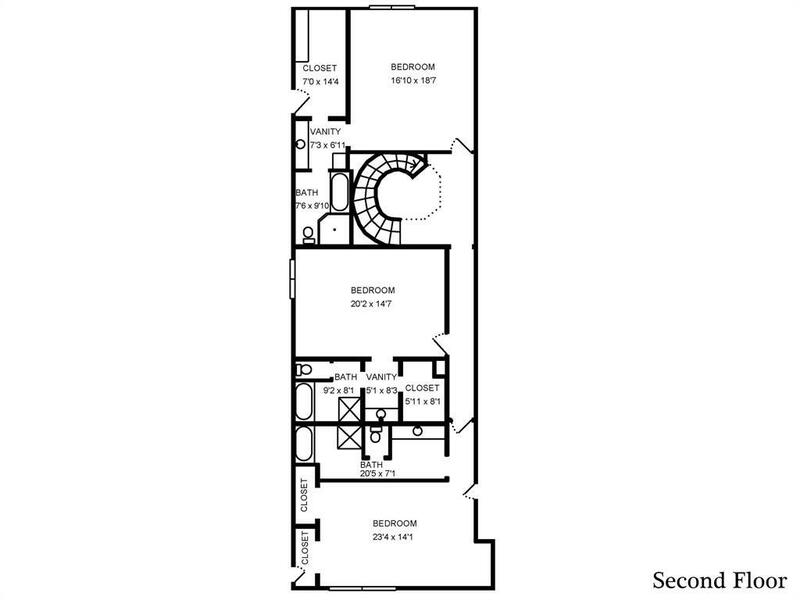 There is a second master upstairs and two additional bedrooms with en-suite baths. Abundant storage both upstairs and down. The property has four platted lots. 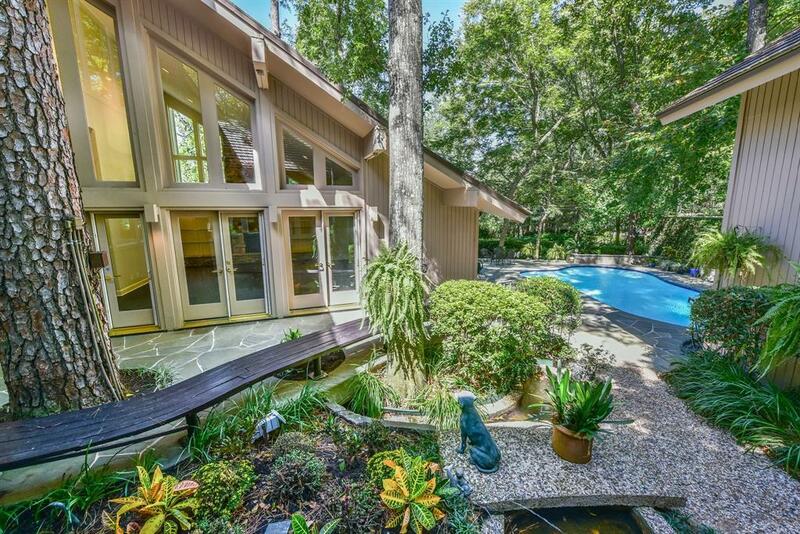 The residence sits on approximately 20,000 square feet of land with the pool. There is one single family lot of approximately 13,000 square feet of land and two townhome lots totaling approximately 4800 square feet of land. Please call for details.